Looking for a mobile service center in Nungambakkam? Bright Communications there for you, a trustworthy place to get your mobile fixed. 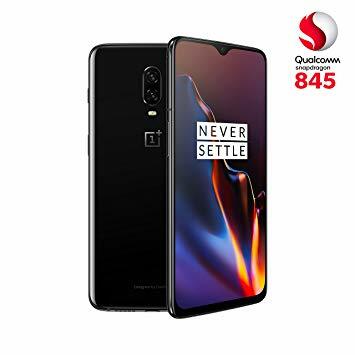 We do OnePlus 6T LCD replacement, iPhone Glass replacement, Samsung glass replacement. Kindly contact @9840617775 for more information.